The WorkPlace is dedicated to helping youth become valuable and self-reliant members of the community by offering skills training as well as job search and placement services. The WorkPlace also provides a platform for innovative partnerships between employers and school systems which seek to combat youth unemployment and promote career exploration for young adults living in Southwestern Connecticut. YouthWorks helps local youth ages 16 to 24 choose a career, prepare for the career, and become valuable and self-reliant members of the community. YouthWorks tailors its services to meet the needs and goals of each youth. Youth eligible for the program come from low-income families and face barriers to economic self-sufficiency such as deficiencies in basic literacy skills, no high school diploma or GED, a criminal record, are homeless or life as a foster child. Services offered include: career coaching, occupational training, job search assistance, life management training, entrepreneurial skills and administrative skills. Comprehensive counseling and guidance is offered for at least 12 months by YouthWorks specialists. Occupational training leads to industry recognized credentials and employment in high growth occupations. Assistance with the GED exam is also offered. Click here to apply for the Year Round Program. 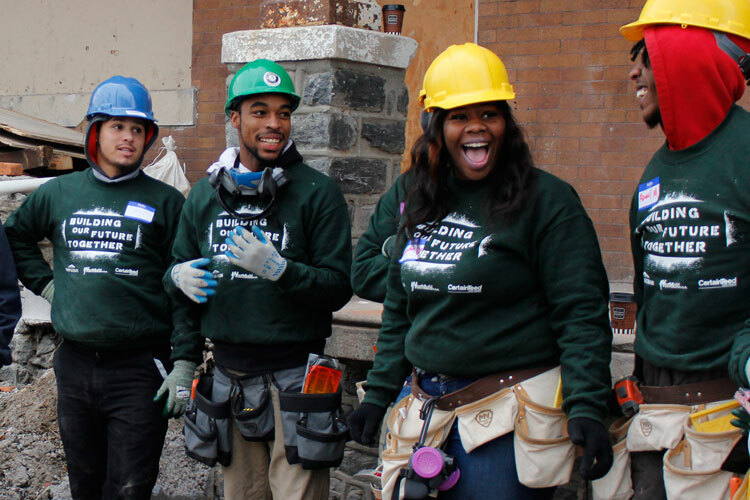 YouthBuild is a nonprofit organization that provides education, counseling and job skills to unemployed young Americans, typically high school dropouts, between the ages of 18 and 24 years old. 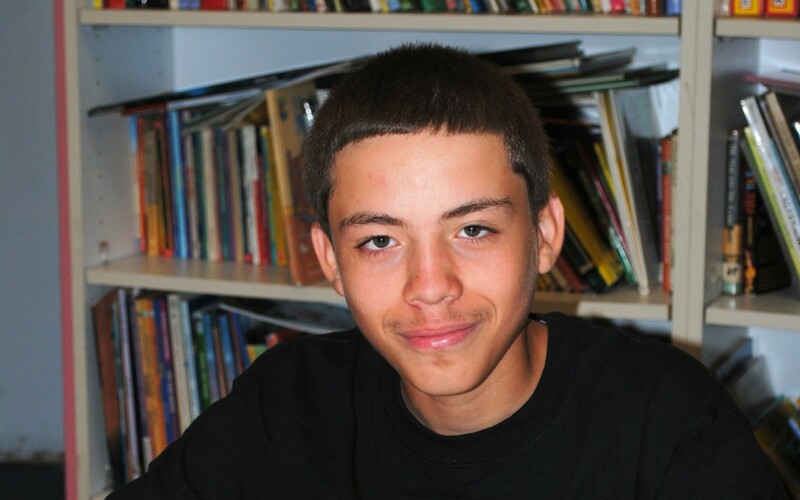 YouthBuild is open to Bridgeport residents and is provided at no cost. The program is designed to help local youth learn job skills and serve the community by building affordable housing. Partners in the program include the state Department of Labor, Habitat for Humanity of Coastal Fairfield County, Park City Communities, the City of Bridgeport/Bridgeport Police Department, Housatonic Community College, and Union Locals 777 (Plumbers and Pipefitters), 210 (Carpenters), 488 (Electrical) and 665 (Laborers International).